5 Signs It’s Time to Switch Medical Cannabis Clinics – Cannabistical: of or concerning cannabis. 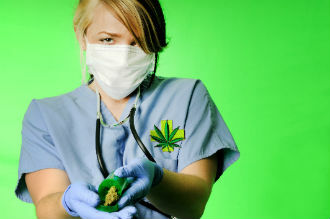 Medical cannabis clinics are medical health clinics. Thus, when you walk into a clinic, it should look and feel like a health centre. You’re trusting your health to those who operate the clinic, and so you should feel confident and safe doing so. There are many different kinds of clinics in the GTA, but if you see these signs in your clinic, it’s time to leave and find a better one.